Statistics by BrightLocal reveal that 84% of customers trust online reviews as much as personal recommendations. This is yet another study that confirms what we already know: reviews influence the buying decision of customers. A happy customer’s online review of your product or service is an indicator of quality. Your product, company values and customer care management are evident from the number of positive reviews on your site, social media platforms and other review sites. For a growing business, online reviews can be a catalyst for greater awareness, outreach and engagement with the community. That means more visibility, more access, and definitely more sales. Getting online reviews isn’t always easy, but there are some tactics that you can try that should help. 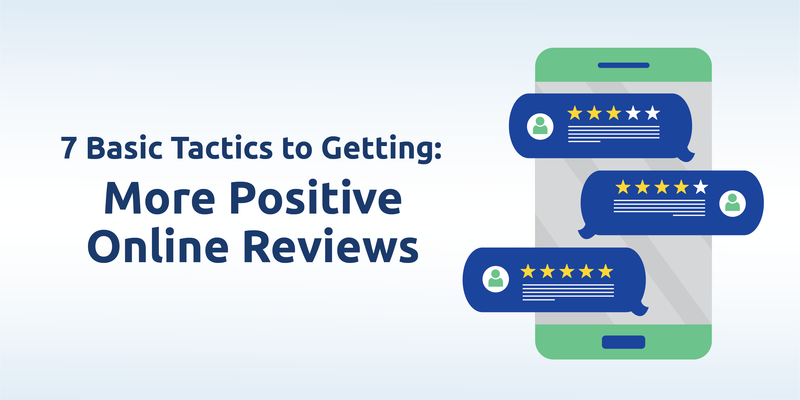 Here are 7 effective ways to acquire positive reviews for your business. You should always be thinking about getting feedback to improve your company’s strategy, product research and quality. One way is to acquire those reviews after each transaction. When a potential customer buys something from you, encourage them to write a review. You can either get in touch with them manually, or if you’re a larger enterprise, an automated service can better facilitate follow-up and feedback. It is, however, good to remember that you cannot leave your process entirely to automated systems. Persistently encouraging customers to leave reviews during face-to-face interactions is equally important. Research confirms that 7 out of 10 customers will leave a review for a business if they’re asked to. Respond when you get interested customers reaching out to you online. Respond to their queries and give them genuine insights and information regarding the product or service of their interest. Make sure they are satisfied and can gauge your sincerity. There is a growing number of sites that offer live chat to answer potential customers’ questions, which might be a good fit for you, too. At any rate, just make sure you’re not missing these important opportunities to interact with and delight your potential customers. Respond when a customer gives you a good review. Many businesses send thank you notes as a response to their customers’ positive comments and reviews on their site. Many others have creative ways of saying thank you with GIFs, short personalized videos, etc. When a customer leaves a positive review on a social network such as Facebook, make sure you respond to the review with a comment and a ‘like’. Respond when the customer gives you a bad review. From every perspective, silence on a business’ part is detrimental to community engagement, especially when it receives a negative review. Be protective of your brand and respond clearly to the customer to clarify if there’s been a misconception. If the complaint is genuine, show gracious professionalism and offer apologies with suitable and valuable compensation. Whatever you do, don’t lose your cool for all to see. 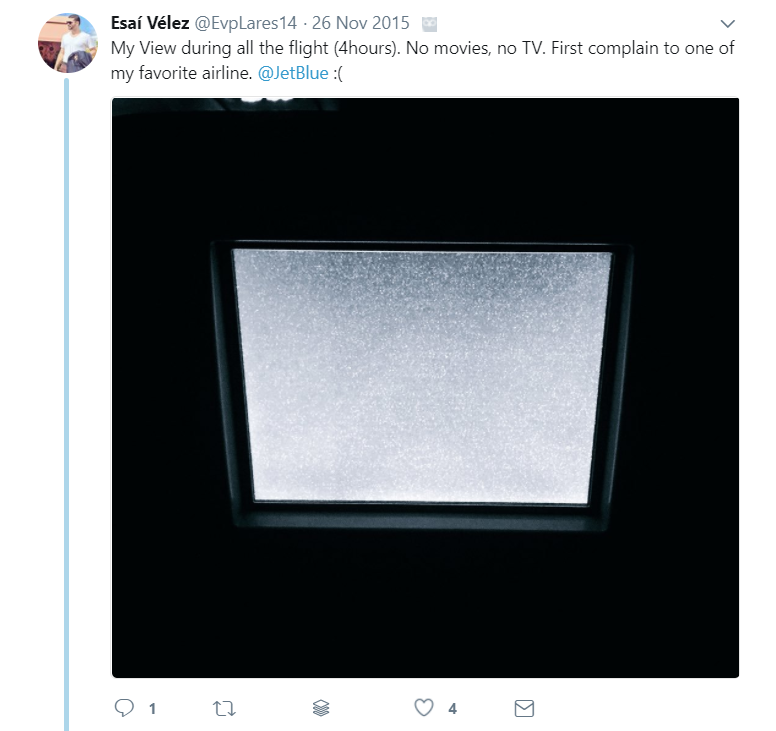 Here’s how Jetblue Airways handled a complaint by one of its customers about his screen, which wasn’t working. Show customers they matter to you. Tell them their feedback matters to you and their reviews matter, too. An active communication channel with your customers says a lot about your company’s philosophy. Your online presence should be palpable and inviting – reviews will follow almost naturally! Positive reviews can influence the consumer’s thought process. They can also help build trust, and create a relationship between a company and its customers via its products and services. Therefore, find and utilize review platforms that are widely accepted and list businesses with authentic reviews. Create accounts on review sites such as Yelp, Google My Business, Foursquare, etc. and claim your business. Make sure your profile is accurate and complete. That way, you’re most likely to get genuine reviews from authentic customers who used your products and interacted with you in some way. Have a presence on review sites could also improve your local SEO and generate leads. Your brand visibility gets enhanced in local search, which is important to carve a niche in the market. #4 Have you tried influencer marketing? Social media is swiftly and powerfully changing the face of marketing. Take Instagram, for instance. Instagram has created a powerful fan following for celebrities and individuals who may not be ’Hollywood’ celebrities, but have grown an impressive fan following. They are called Instagram Influencers. These individuals can exert influence on the community that follows them. They are apparently ordinary people who have families, jobs or professional initiatives, bad hair days, personal loss and stories of effort and success. 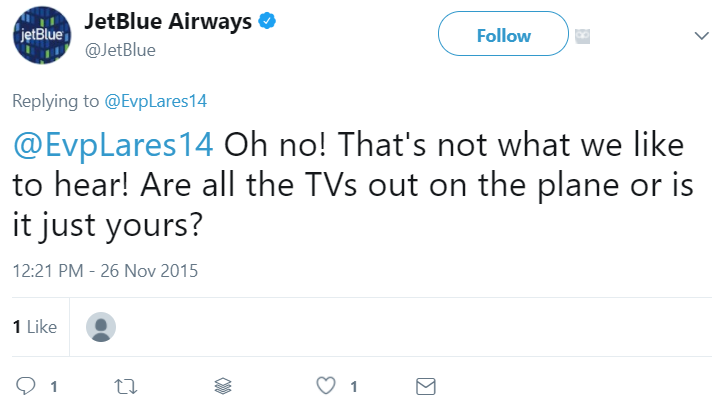 These individuals align with brands and often discuss the awesomeness of some product via ‘shout-outs’ and relevant hashtags. Influencer marketing is a growing trend, and small businesses are deriving benefit from this type of marketing. Similarly, many individuals are blogging about products and providing reviews on phones, official movie merchandise, toys and other collectibles on YouTube. These are powerful go-to resources for reviews and consumers flock to these hubs of information to get first-hand knowledge and experience from these trusted experts. #5 Use online reviews in your executable strategy. Can you create a video review and showcase your products and services with people talking about your product? 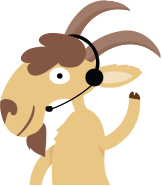 Can you host a free webinar with some of your team members [ideally engaged in product development] and a few satisfied customers to talk about their experience, your product and the usability of your product? Can you schedule posts, perhaps once a week, on your social media accounts, featuring some of the best reviews? Consider adding these reviews in emails and add a link to a video, webinar invitation or transcript. Include your customers’ feedback, with permission, in the literature that you curate for your company – leaflets, posters, the back of your business cards, maybe? Create a proper page on your social media or website that collects and displays feedback, reviews and testimonials. #6 Make giving reviews a breeze! Answer these questions to know if you have a user-friendly feedback process. Do you ask your customers to fill out a form after a sales transaction is complete? How user-friendly is your review collection process? Is the form visible and easy to use on all devices? Does your form have more than three questions? Are the fields mandatory / required to submit feedback? Is your form aesthetically appealing? #7 Have you thought of incentivizing the feedback process? Incentivize it for the customer. Incentivize it for your team members. This concept aligns with the premise that feedback should constitute your company’s DNA. When you have launch events for your customers, ask them for candid feedback. Encourage them to write reviews. Attach a monetary gain or honorary mention, whichever works best for you, whenever your team members interact with customers, and also when they close a purchase transaction with a customer review or feedback. This way your customers will know you value their voices, and your team will have embedded the concept of appreciating and extracting feedback for continuous and collaborative growth and improvement. When you are genuinely interested in ensuring transactional quality for your products or services – value begetting value – it’s not about good reviews and bad reviews; it’s about the value you intend to give to the world with your products, services and innovations. It’s about feedback for growth and improvement. Create a balanced approach between objectivity [where matters are factual], and subjectivity [where there is the difference in preference and measure of quality]. Think about inspiring confidence rather than inducing conviction about your brand and products or services. Get started today. Benefit from investing in automating your feedback and review generating process by using tools such as Rize Reviews. Learn what works best from the strategies listed above for you. Have you tried any of your own? Share your feedback in the comments below.